Quick review and short rest at Komugi cafe which located at Tokyo Street, Pavillion. 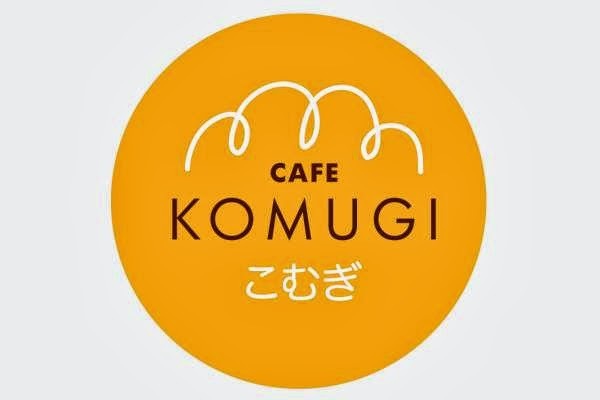 Best selling point about Komugi Cafe is they serves the best of Japanese cafe culture with traditional French baking. The environment is quite classy English style. For a quick refreshment after an "exhausted" shopping, is recommended to have a cup of coffee with their dessert. There are many variety of French-Japanese style bread and toast, and they do serve western pasta, Japanese and English dessert too, such as macaroons, pie, green tea ice cream and sundae. I will surely pay my second.. third... fourth..... and more visit to this cafe whenever I go to Pavilion. Let's enjoy together guys ! !